Girls in STEM inspires girls to visualize themselves in Science, Technology, Engineering and Math careers and empowers them to pursue STEM professions. We envision a world where women feel confident to pursue STEM careers and are equally represented in the STEM workforce. Thinking about joining our high school program but need a good reason? Watch this video to hear what STEM professionals and student members are saying about the program. 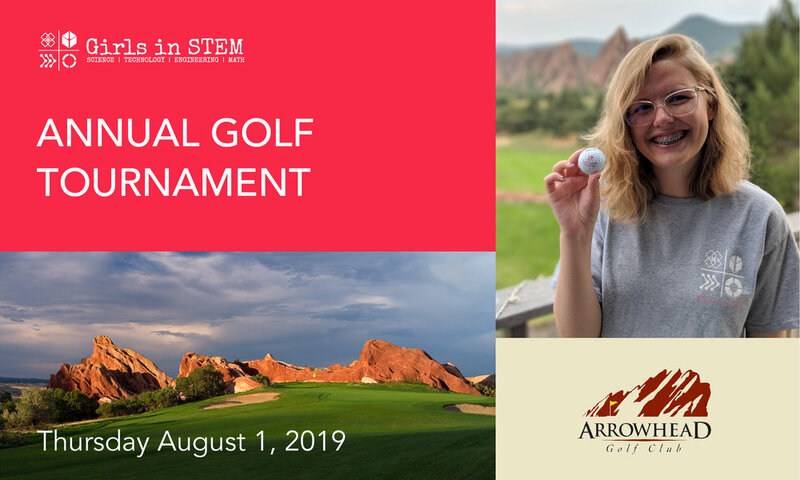 Whether you are a current middle school or high school student, Girls in STEM Denver would love to connect with you. We currently serve the metro Denver area and North Arvada. For more information please click the links below. As a newer organization we are always looking for support from community members. We are always looking for companies or people who would be willing to host field trips, round table discussions, or job-shadows.